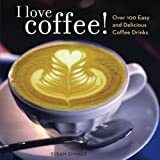 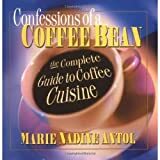 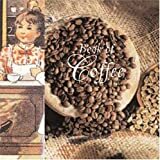 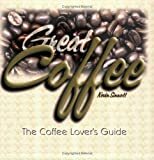 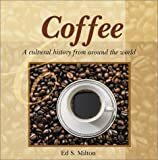 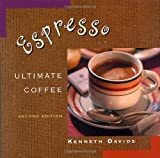 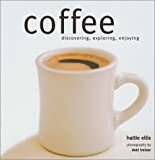 Here is an alphabetical list of books about Coffee, Coffee Industry, History of Coffee, Cooking Recipes, Coffee Collectibles, and related topics, compiled by a librarian, that are currently available. 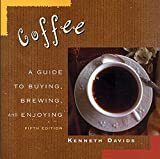 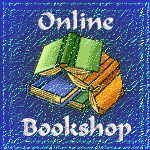 Click on the image or title for additional information and availability (purchases are provided by Amazon.com). 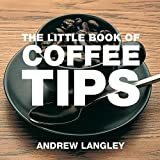 The list is frequently updated; so check back often. 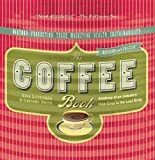 Give Us This Day Our Daily Brew: A Comic Strip Coffee Collection by Robert Therrien Jr.
site owned by Books about Coffee.